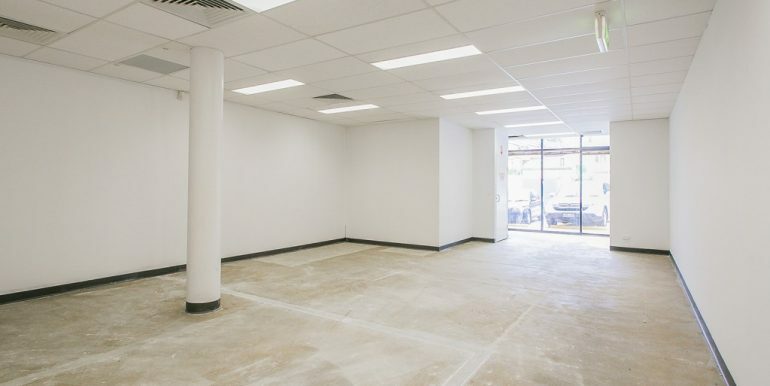 These ground floor tenancies would ideally suit Medical Tenants. 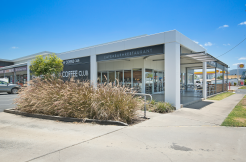 Located on the ground floor, they offer great exposure, disabled access and visitor car parking. 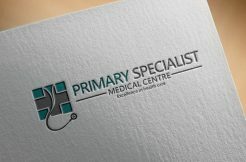 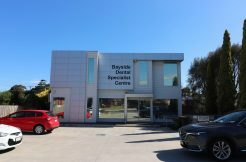 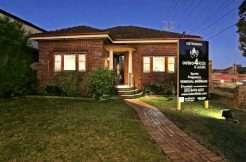 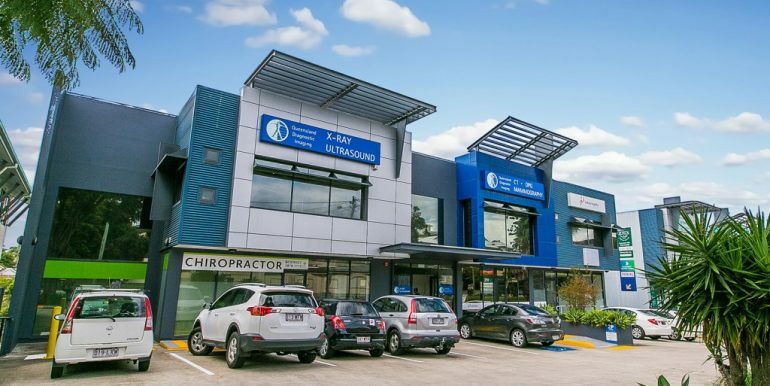 Existing tenants include Qld X-Ray, Physiotherapist and Chiropractor with other medical tenants in the adjoining buildings. 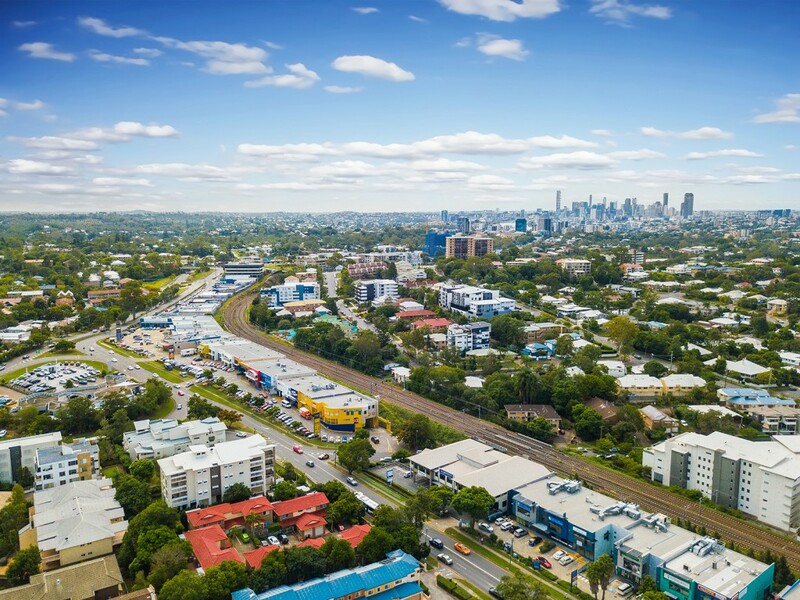 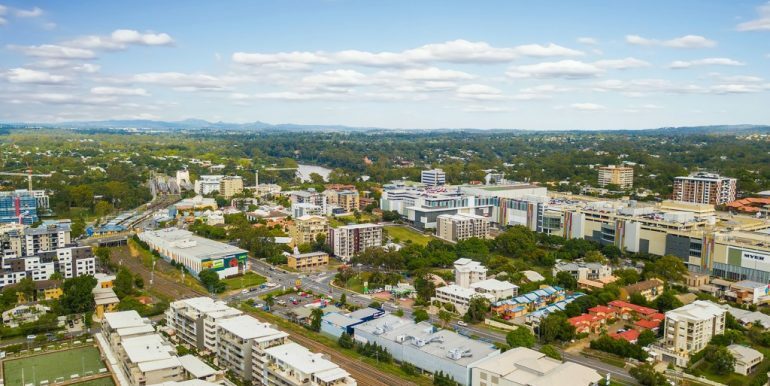 It is only 300m from Indooroopilly Train Station and a short walk to Indooroopilly Shopping Centre, Indooroopilly Junction and bus stops. 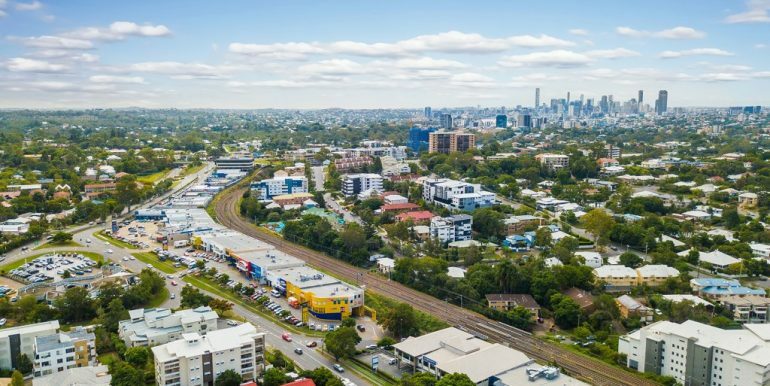 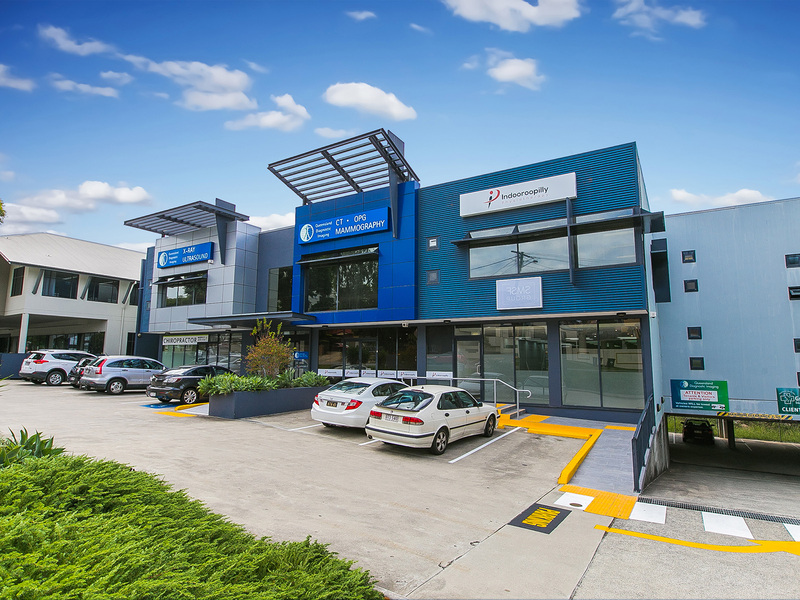 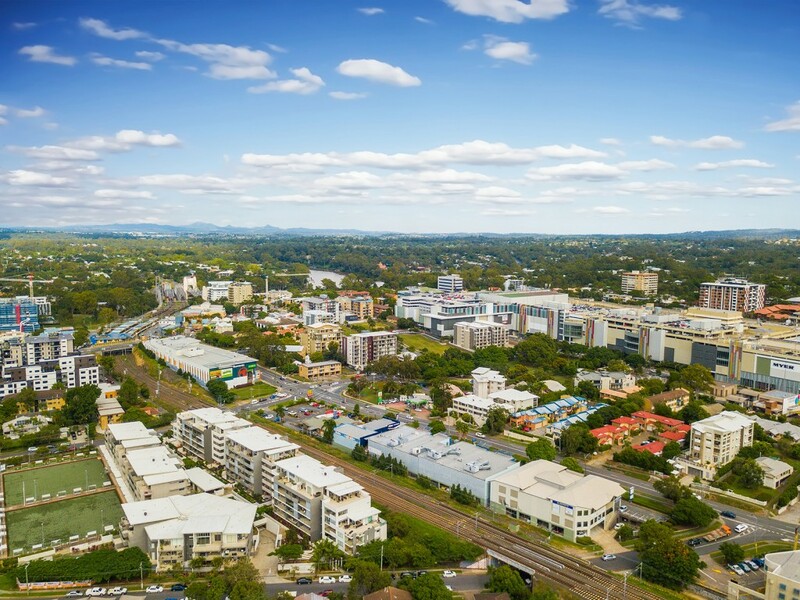 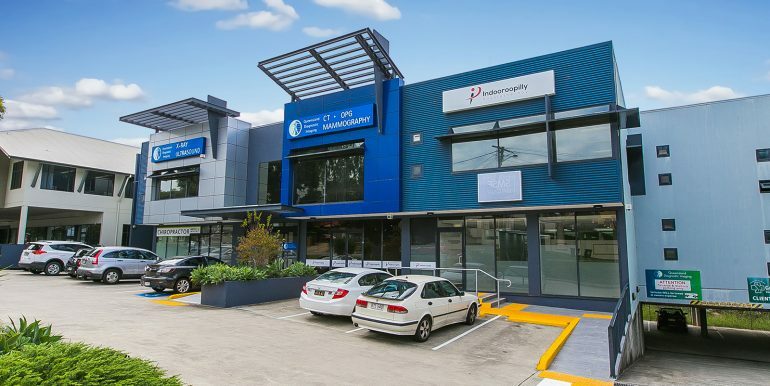 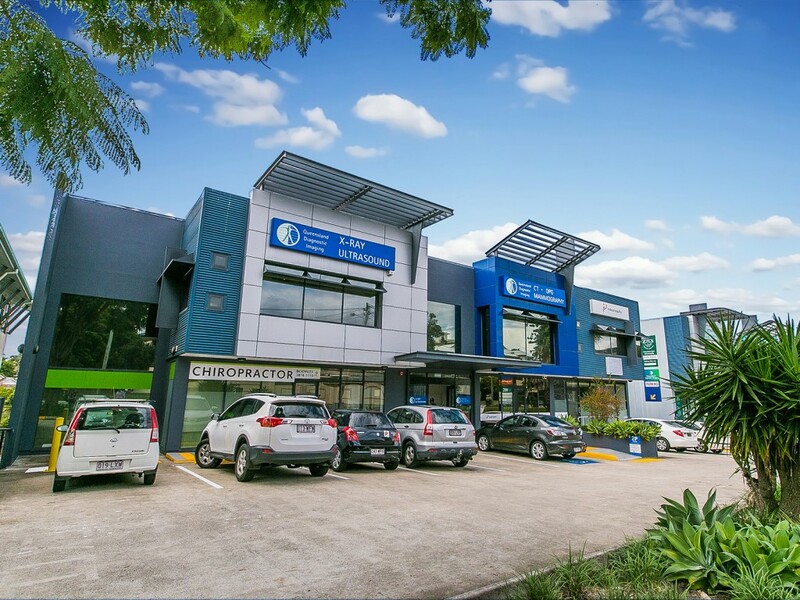 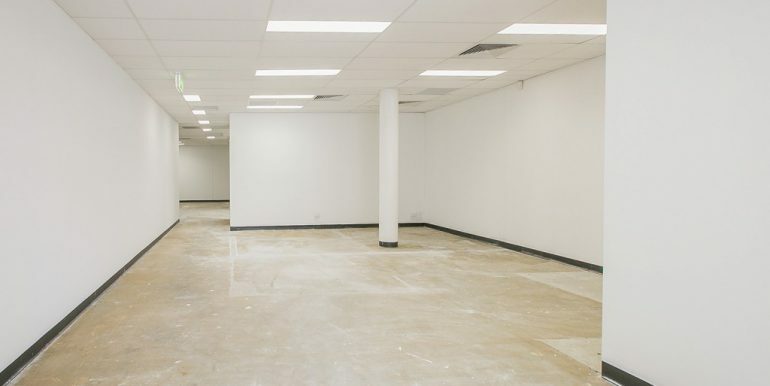 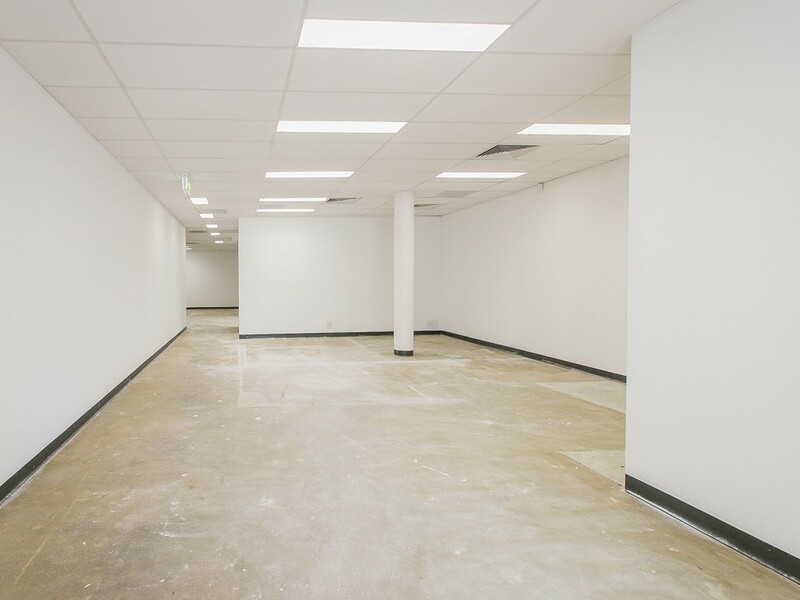 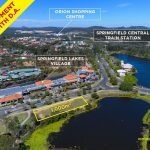 The area has become a medical precinct that includes tenants such as Qld X-Ray, All Sports Physio, Chiropractor, Greencross Vets and Endodontic Group. 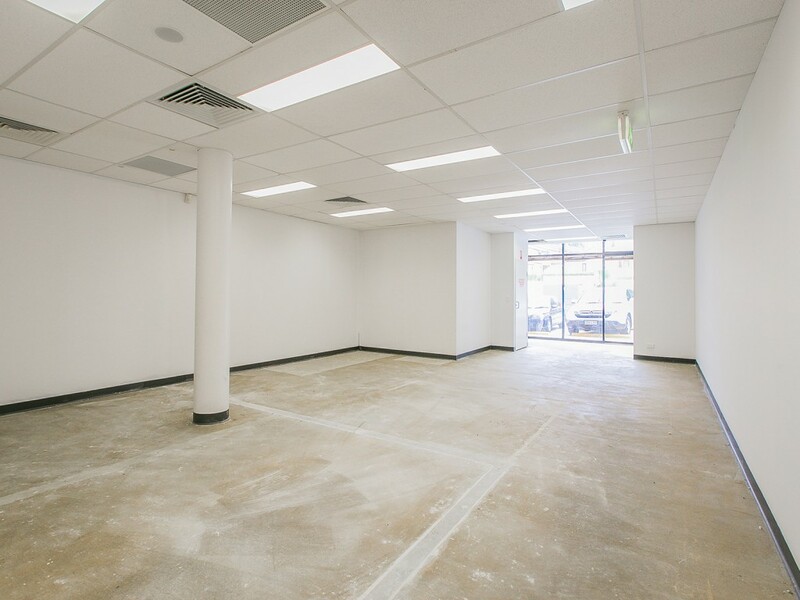 For further enquiries, please contact the Exclusive Leasing Agent Darren Lucchese on 0420 986 008.